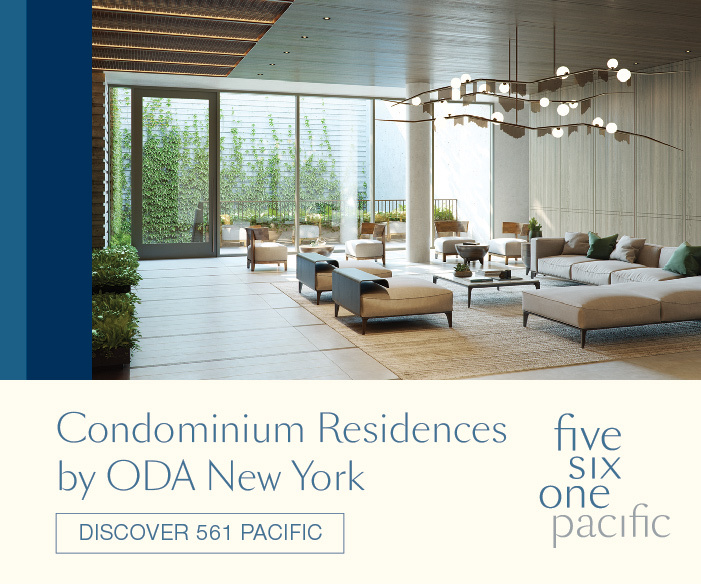 Following a major announcement for the $1.5 billion conversion and partial expansion of Manhattan’s One Wall Street, the development team has revealed new renderings of the building’s crowning residential areas. Skyline-defining towers have proliferated across the Midtown and Lower Manhattan skylines since the start of the 2010s, with the new World Trade Center joined by clusters in Hudson Yards, and 57th Street. Now, as One Vanderbilt approaches the 1,000-foot mark, a new race is appearing on the horizon in Midtown East. 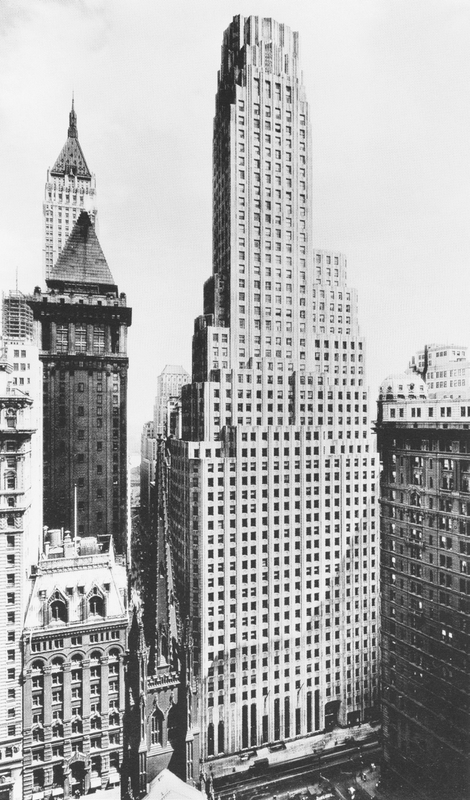 First, JPMorgan announced plans for a 1,400-foot-plus behemoth at 270 Park Avenue. 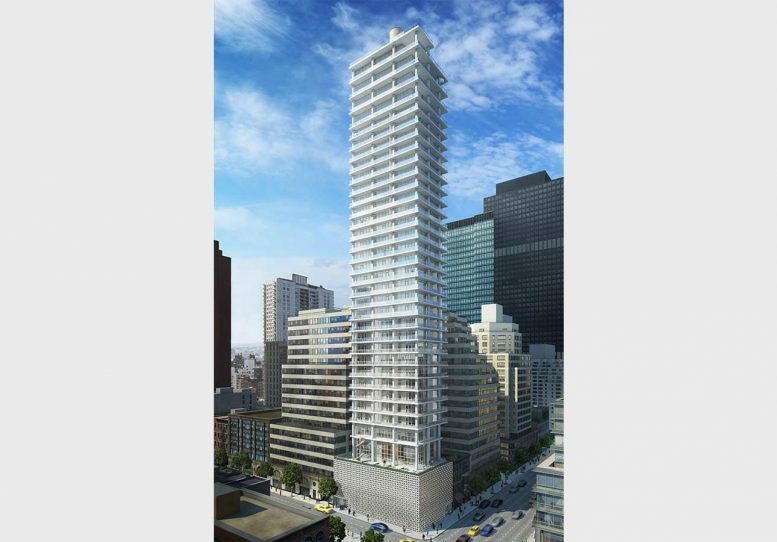 Today, renderings have been released for Harry Macklowe’s planned office tower at 5 East 51st Street, which the developer has dubbed “Tower Fifth”. 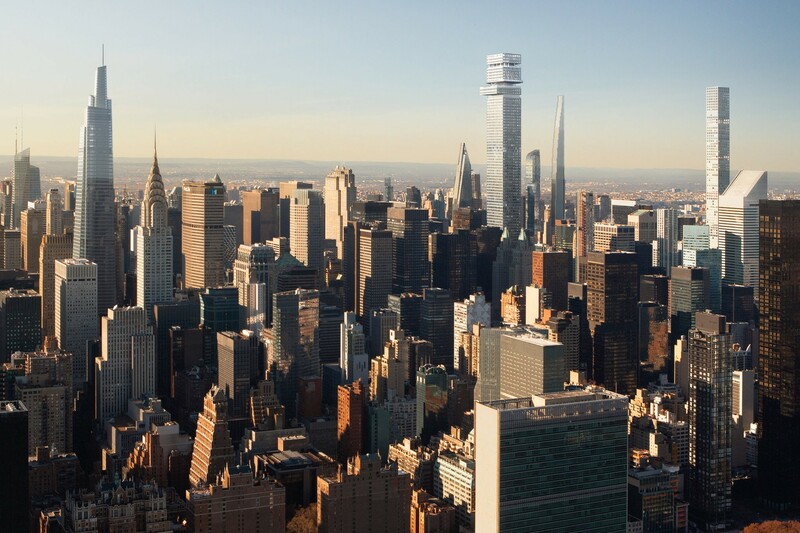 The supertall would become the tallest building in New York City by roof height upon completion, soaring 1,556 feet and six inches above the streets down below. 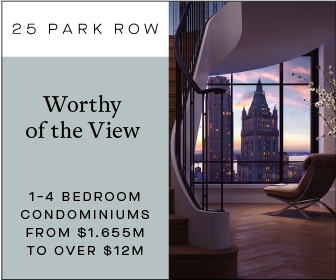 Macklowe Properties‘ newest residential tower at 200 East 59th Street stands 35 stories above Midtown East. Its entirety is now nearing completion as work begins to wrap on the lower floors. 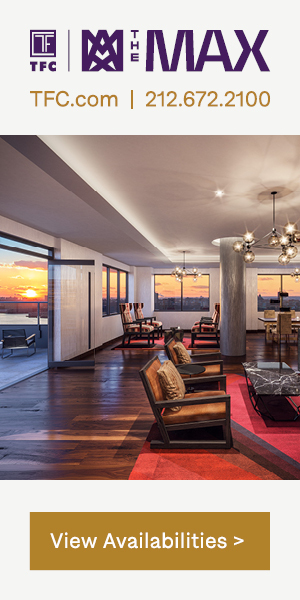 While advertising may promise elephants, giraffes, and other live animals for prospective residents of the 67 condominiums, reality provides a bold white facade and neatly stacked, and slightly protruding wraparound balconies. The building was designed by CetraRuddy Architecture and rises to a total height of 490 feet from the retail base. 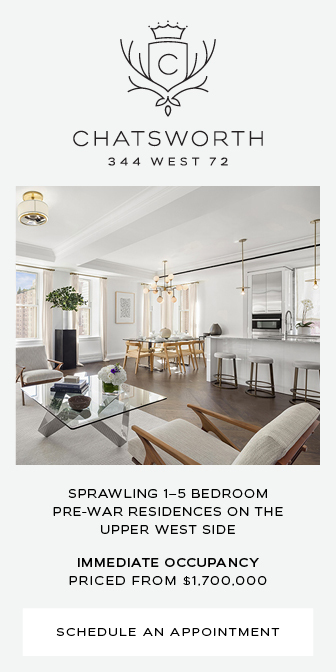 One Wall Street is in the midst of a huge $1.5 billion makeover as the 51-story Art Deco gem is converted from office use into 566 residential units, topped with a triplex that may fetch $40 million. At street level, significant activity can be seen, as parts of the facade have been removed to make way for the retail section in the building that will bring a Whole Foods to the Financial District. 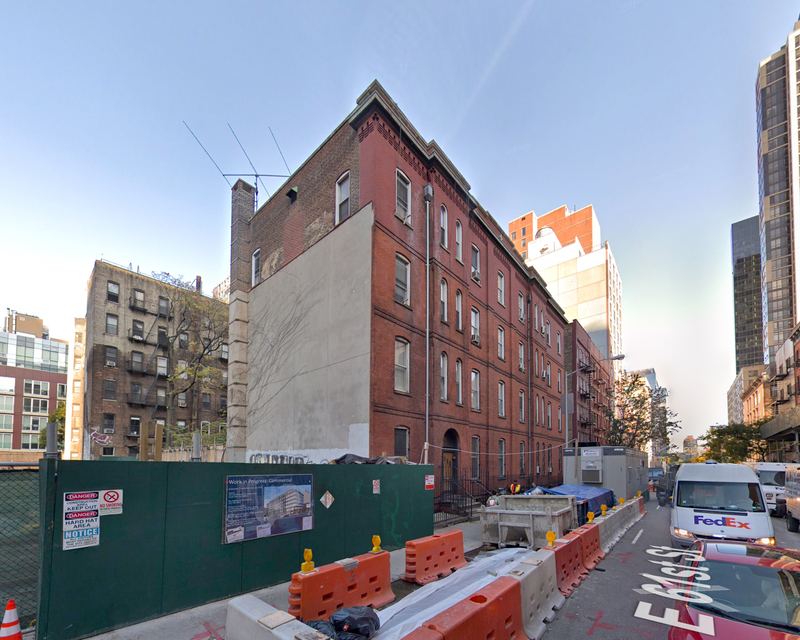 Permits have been filed for a six-story community facility at 323 East 61st Street on the Upper East Side of Manhattan. 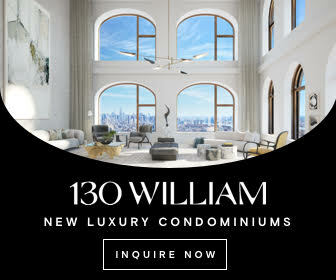 The site is just a couple blocks away from the off ramp of the Queensboro Bridge, and five blocks from the Lexington Avenue 59th Street subway station, serviced by the 4, 5, 6, N, Q, R, and W trains. William Macklowe Company will be responsible for the development.